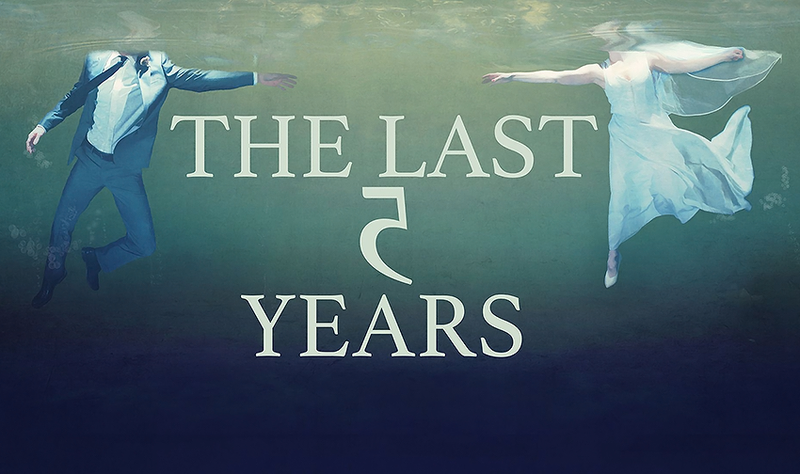 Åbo Svenska Teater's production of The Last 5 Years is premiering next week. I'm both excited about this and not. The Last 5 Years tells a story of a relationship in between a man and a woman, Jamie and Cathy. Both characters tell the story of their romance, but in different orders. Jamie goes through the events from start to finish, from meeting Cathy to proposing to her to breaking up with her – while Cathy starts from the breakup and moves towards the beginning. Åbo Svenska Teater's upcoming production, directed by Markus Virta, adds a third level. This time, the musical takes place years after Cathy and Jamie's breakup. They meet once more for a closure and go through the story of their time together. I think this sounds interesting. I look forward to seeing how the different time frames will blend into each other onstage. When it comes to The Last 5 Years in general, though, it doesn't much interest me. I like my onstage stories larger-than-life, far-fetched and preferably drenched in sorrow, maybe with a dash of the supernatural... Realistic stories of relationships aren't something I usually get excited about. Then there's the music. I've listened to The Last 5 Years previously, and I'm afraid the tunes are not to my tastes. To be quite honest, I usually cannot get through the original cast recording from start to finish. About halfway through the show, there's a song I dislike in particular. I can't explain what about it annoys me so, but I really don't like it – so I tend to push the stop button when it starts and switch to some Les Mis instead. for two hours and I'd be enchanted. 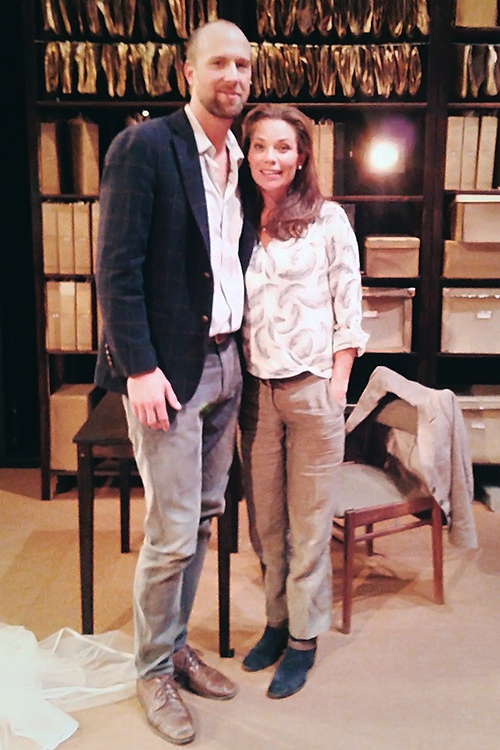 Åbo Svenska Teater's The Last 5 Years stars Alexander Lycke and Anna-Maria Hallgarn – in other words, two of my favourite musical actors. Lycke is of course the number one Jean Valjean ever in my books, and Hallgarn was a fantastic Diana in Wasa Teater's Next to Normal. What's more, they performed together in Åbo Svenska Teater's recent production of Jesus Christ Superstar, which is among the best musicals I've ever seen – if not the very best one. I loved every second with them onstage. I miss Jesus Christ Superstar. I can't have the show back, so I'm glad that its stars are returning to Turku at least. Even if they're in a show that doesn't much interest me. Here's a video of the song I particularily dislike, but performed by Alexander Lycke. Not surprisingly at all, I like the song so much better this way. One's enjoyment of a musical with only two characters has, obviously, a lot to do with how one likes the actors in the parts. With two favourites onstage, maybe I'll enjoy this one after all? Curious to find that out next week. Musical's logo by Pette Rissanen. Good news for The Last 5 Years fans: a movie based on the musical is premiering on Valentine's Day 2015.